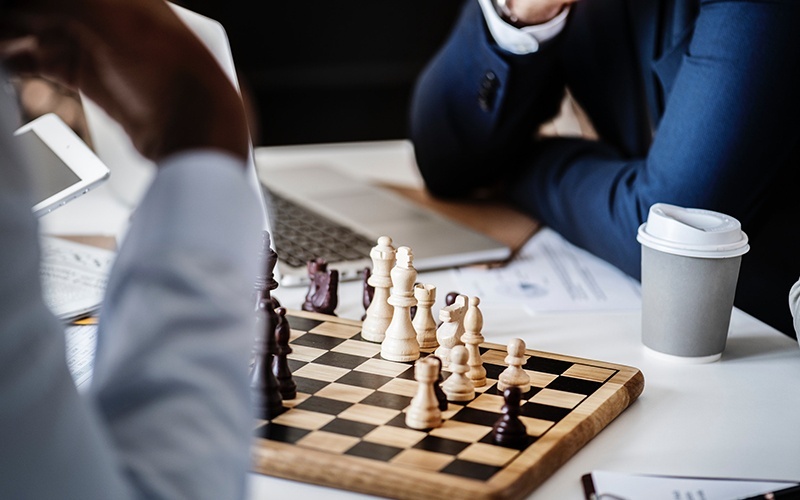 Running any business involves making decisions and taking advantage of opportunities that will allow you to stay ahead of the competition. In today’s world, globalisation has led to stiff competition not just among businesses in the same geographical area but from different parts of the world. The same developments have been witnessed in the printing machine manufacturing industry. 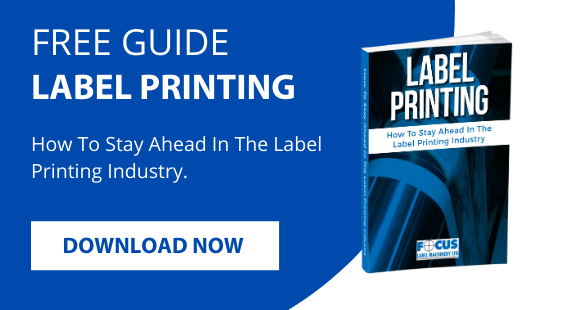 Today, label printers employ the following strategies to ensure that they remain competitive in the mature markets in which they operate. 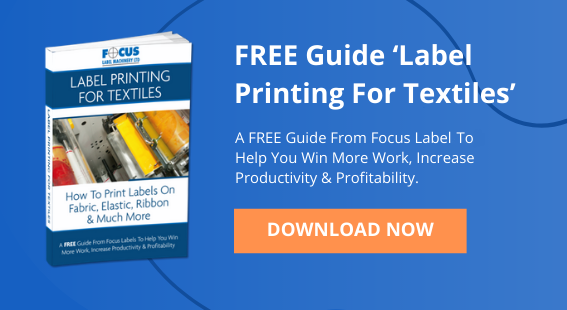 Label printing companies should keep up to date with modern printing machines that meet the changing needs of their customers. With great expertise and over three decades of experience in this field, we have built a reputation for professionalism and reliability in the machines we supply. Our quality presses are designed and made to help you improve efficiency, realise significant time savings and experience less downtime. Technology and innovation continue to be major industry drivers in the modern world. This is why we seek to stand apart from the competition by being committed to continuous innovation. Over the years, we have invested significantly in research and development, a factor that has made it possible to address the needs of the market. 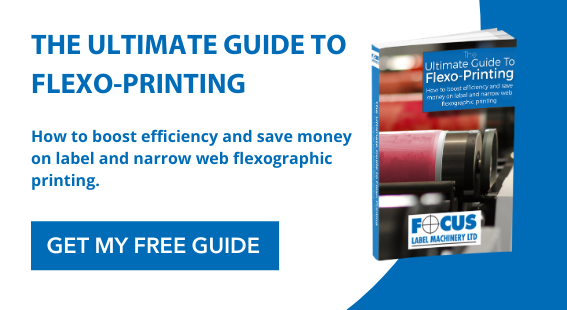 Today, the products we have in the market are made to help you widen your margins since the printing plates can be used numerous times with no additional costs. Regardless of the nature of your needs, we offer personalised consultancy services. This allows you to discuss your print requirements with our experts so we can identify the most suitable solution together. By adding, removing or altering modules to machines, we will create a printing machine in line with your requirements. The machine will offer great print quality, help you save costs and achieve higher ROI. We serve customers in different industries including food, retail, logistics, pharmaceutical, textiles, and chemical manufacturing. We know that printing machines make for a huge investment. 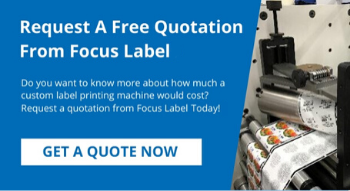 To help you afford them without breaking the bank, we have developed versatile machines that are customised to include niche and bespoke applications. You will also have a wide range of colour options and choices of ink. The versatility of the machines also allows you to choose water-based, oil based or solvent based inks, depending on your needs. You will also enjoy faster printing speeds - a factor that will lower your overheads significantly and help you remain competitive. Once you have bought printing machines from us, you will enjoy a host of superior aftercare and support services. Apart from expert advice, we work through our network of representatives and distributors to do installation and training, service the machines in the event of a malfunction and provide technical support. If you would like to learn more about the products we offer, kindly visit our showroom in Nottingham for a free demonstration of our printing presses. Our staff will be happy to serve and show you how we will help meet your printing needs. Alternatively, contact us online for more information.